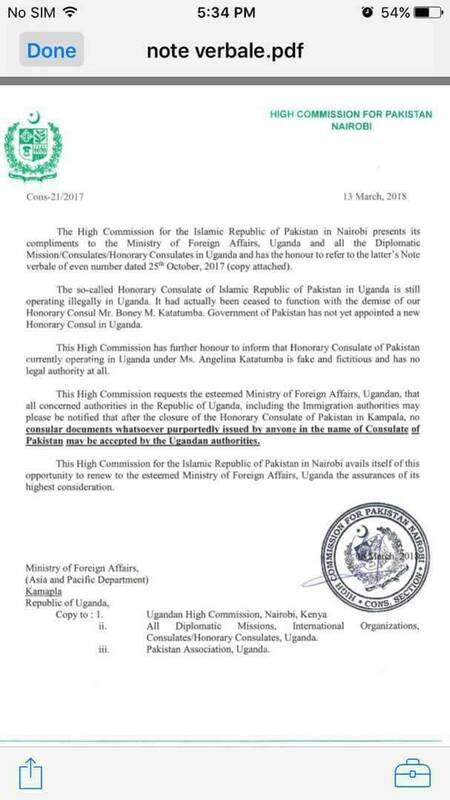 The Islamic Republic of Pakistan has distanced themselves from Angelah Katatumba, saying she is not the country’s representative to Uganda. A letter to different government departments and agencies written from the High Commission based in Nairobi, Kenya has refuted claims that Ms Katatumba is their Honorary Counsul in Uganda. The only daughter to the former Honorary Consul, the late Bonney Katatumba, assumed this office after the death of her father in 2017. In the public notice, the High commission states that they last had a consul when Bonny Katatumba was still alive and their government has never appointed another representative in Uganda after Mr Katatumba’s demise. It further states that anyone who works with Angella purportedly under the names of the Consul does so illegally. 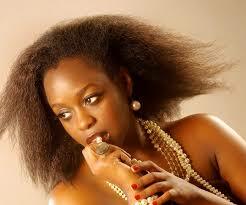 The denial comes after a video surfaced showing Katatumba and a jamaican artist involved in a restaurant brawl. 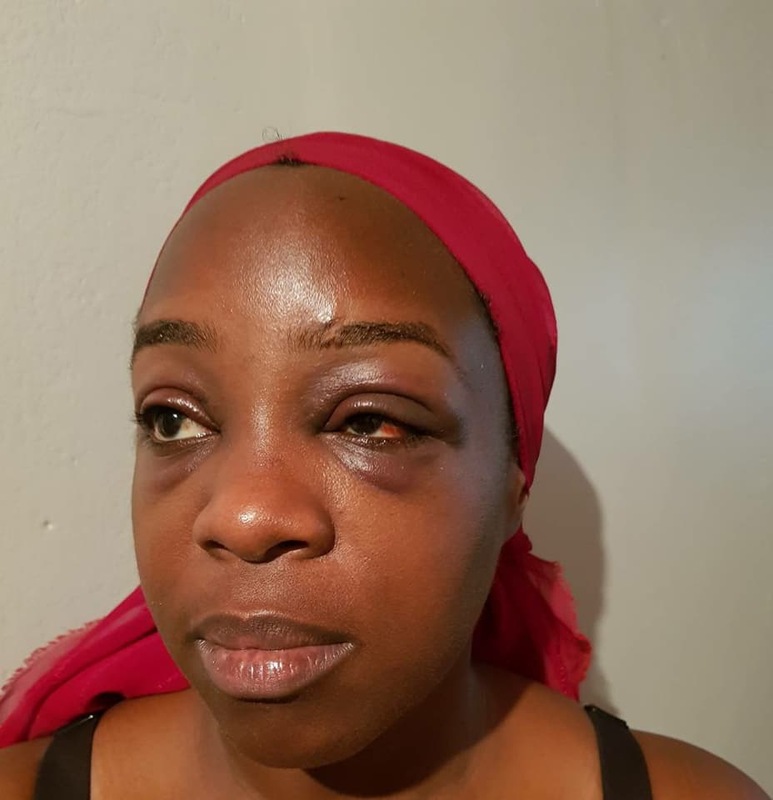 Ms Angella Katatumba after the brawl at a restaurant in Kabalagala.